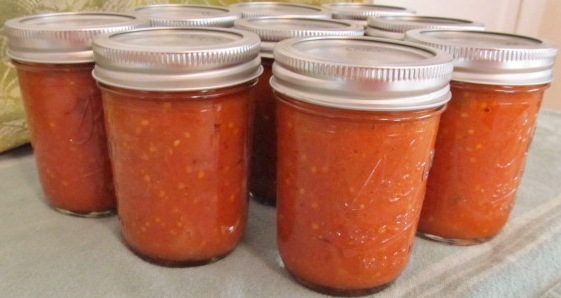 Homemade Fresh Marinara Sauce: The No-Waste Method | Cooking Ripe! 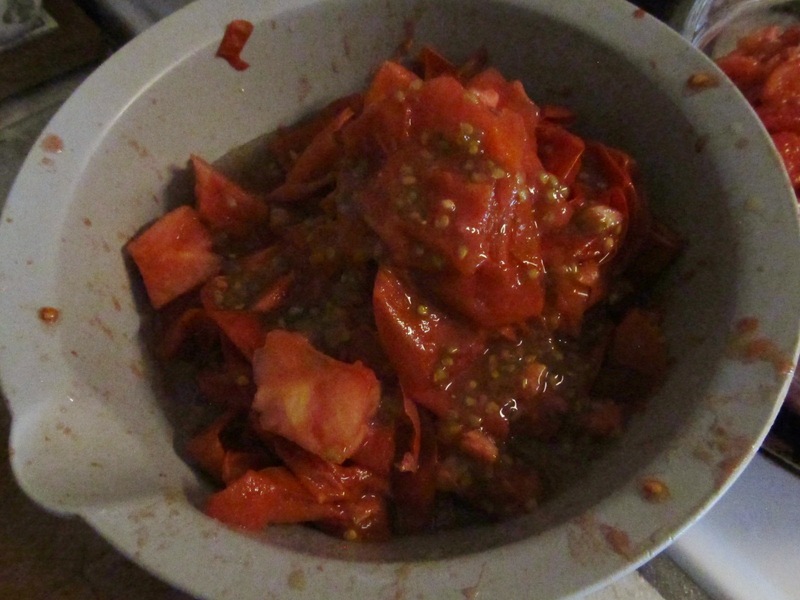 So I am making this marinara sauce today since I got a huge box of tomatoes cheap. I won’t go to too much trouble so this was perfect. 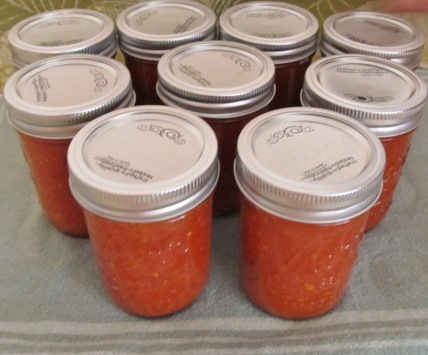 I’m going to freeze it in baggies tho cuz I don’t have the canning equipment. I also got 2 large bags of golden cherry tomatoes so iam busy slicing them between lids and am going to roast them. How fun, thanks for all the recipes, couldn’t have done it without you!!!!! 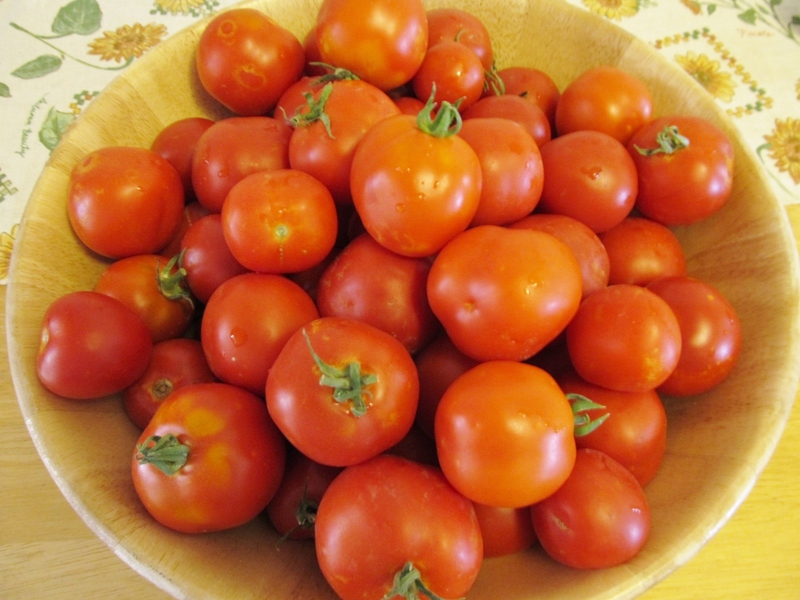 WOW, tomato-polooza at your house today! 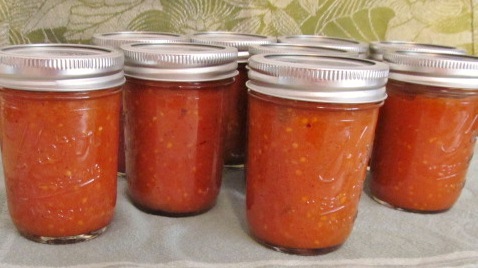 I’m jealous as all of my tomatoes are done and I don’t get to spend the weekend preserving them! So glad the recipes are useful!! 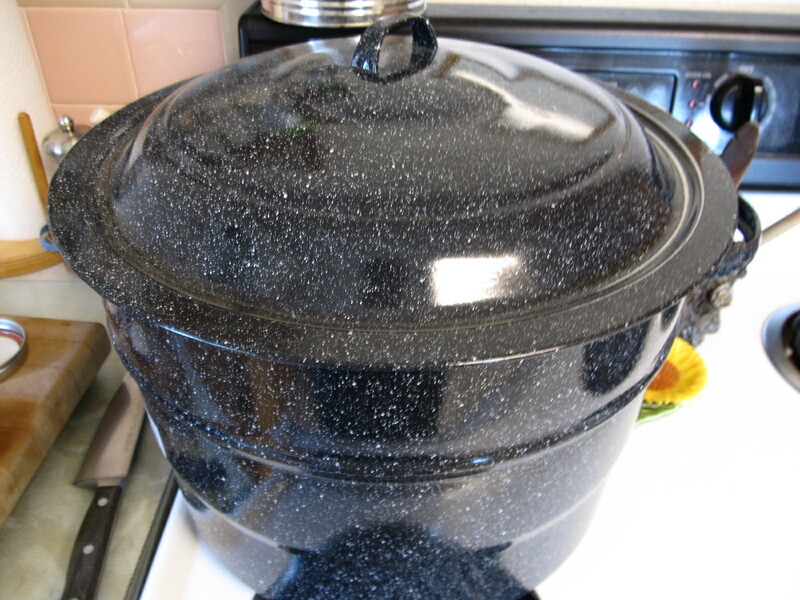 Pingback: Roasted Eggplant and Tomato Pasta – the BEST pasta you’ll ever eat « Cooking Ripe!